Win a Lifetime Supply of Diapers! 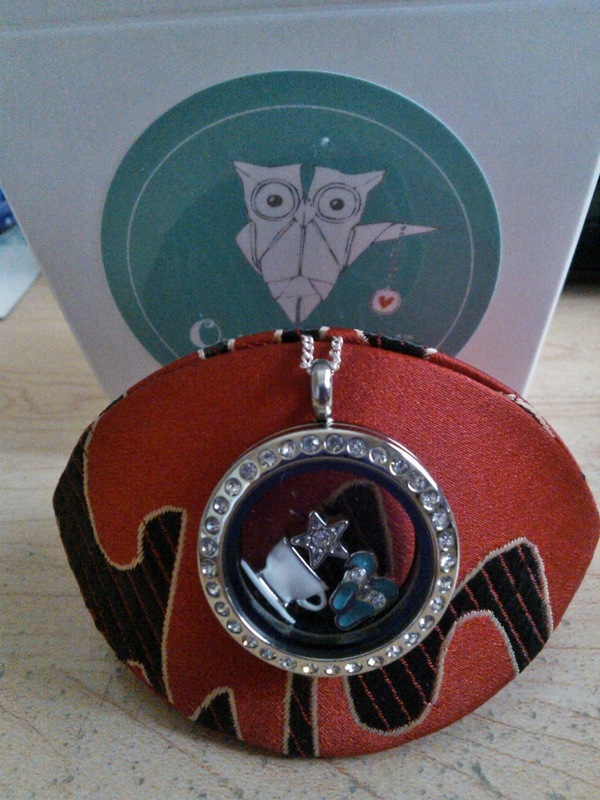 This is an AWESOME giveaway. You can win diapers for as LONG as your baby needs them! Wouldn’t this be an amazing prize to win????? You can enter twice, once on each link! Think of all the money you could save!!!!! The weather is heating up and getting hazy! In honor of the Summer approaching, we’re having a Sultry Summer Giveaway! We’ve teamed up with C8lin’s Soap Shop, Danielle’s Knotty Creations, Alycia Gerth (Independent Designer Origami Owl), Freetail Therapy and Crunchy Frugalista to share an amazing giveaway with all of our amazing fans! We have TONS of great prizes. 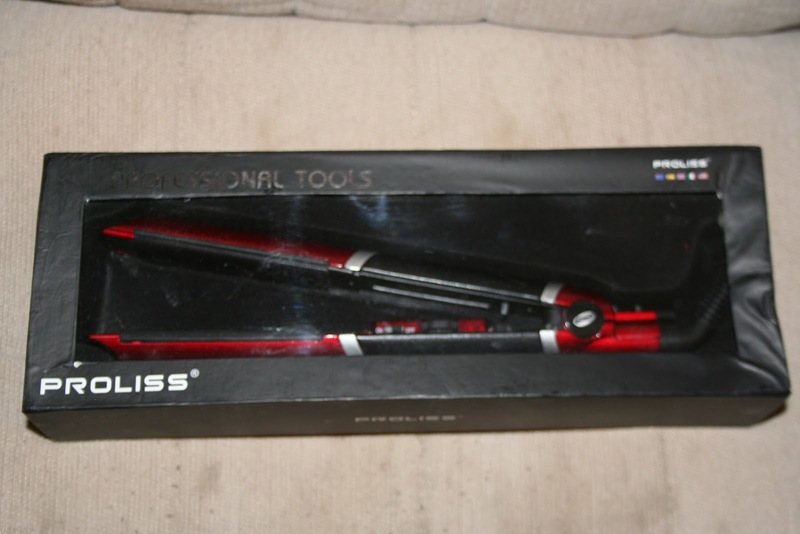 (1 Winner) Proliss Black Magic Flat Iron. Courtesy of Crazy Couponing! 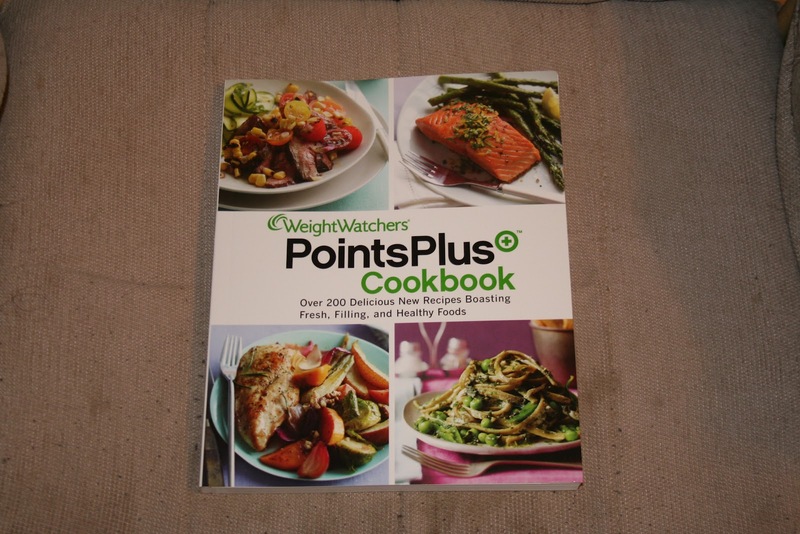 (1 Winner) Weight Watchers PointsPlus Cookbook. Courtesy of Crazy Couponing! (1 Winner) Taylor Swift Speak Now World Tour 2011 picture book.Courtesy of Crazy Couponing! 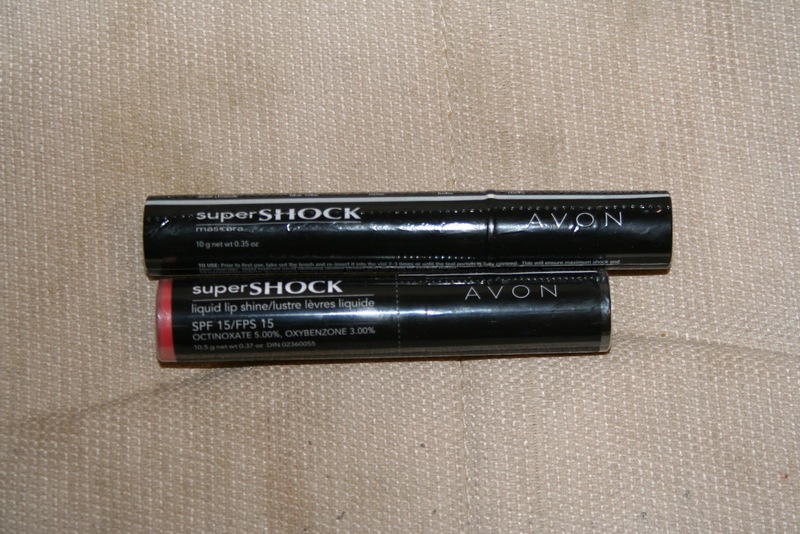 (1 Winner) Avon SuperShock Mascara and Lipgloss! Courtesy of Crazy Couponing! 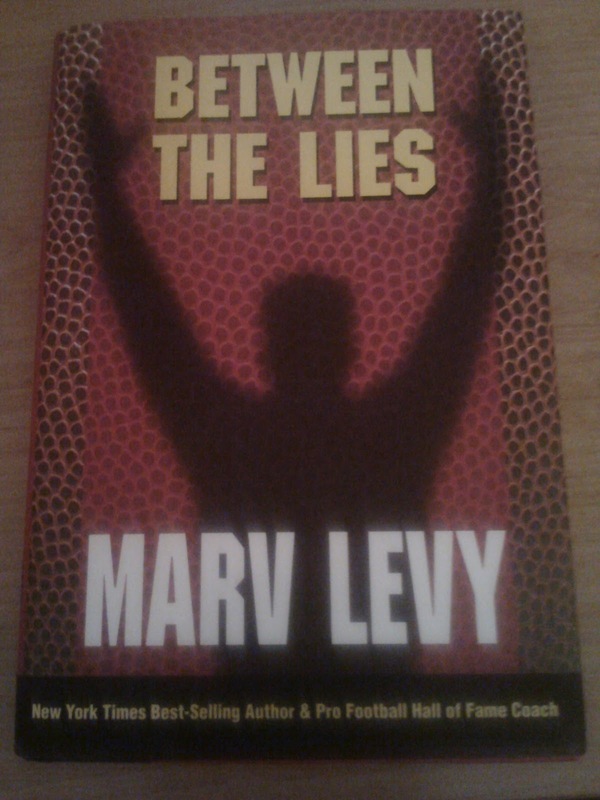 (1 Winner) Between the Lies by Marv Levy. Courtesy of Crazy Couponing! 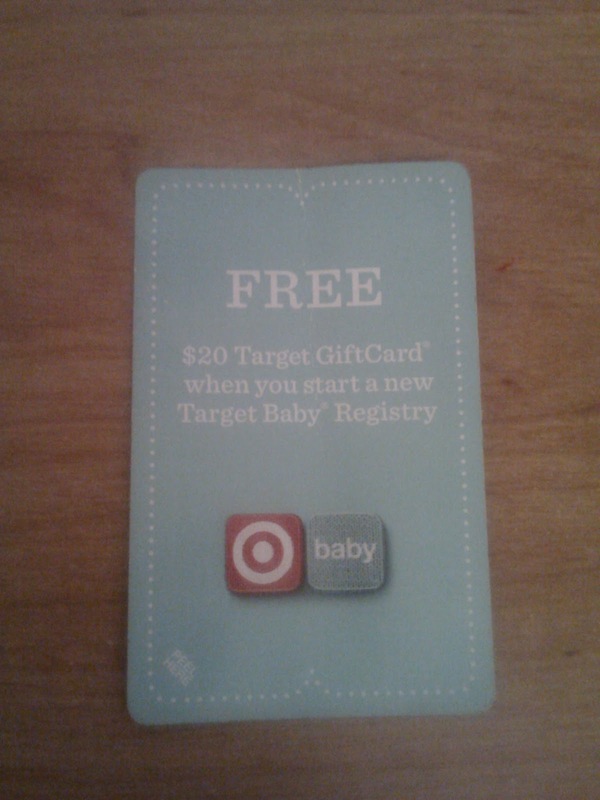 (1 Winner) Coupon for a FREE $20 Target Gift Card when you start a new Baby Registry. Courtesy of Crazy Couponing! 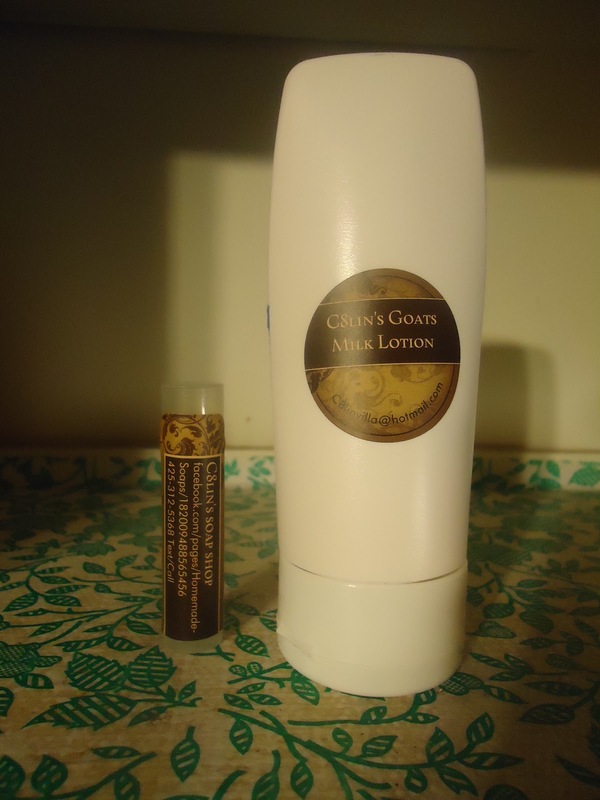 (1 Winner) Eucalyptus Spearmint Lotion and Honey Lip Balm courtesy of C8lin’s Soap Shop! 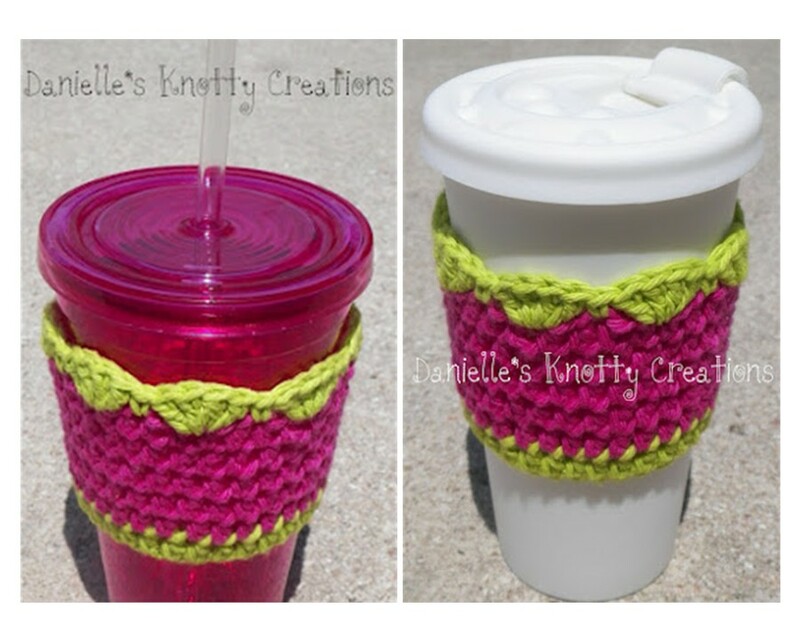 (1 Winner) Coffee/Tumbler Cozy courtesy of Danielle’s Knotty Creations! (1 Winner) $50 Gift Certificate to Restaurant.com! Courtesy of Crunchy Frugalista! (3 Winners) $10 Gift Certificates to Restaurant.com! Courtesy of Freetail Therapy! Vocalpoint Members log in and get a Tide Pods sample. Sign up today to start getting great freebies and savings!